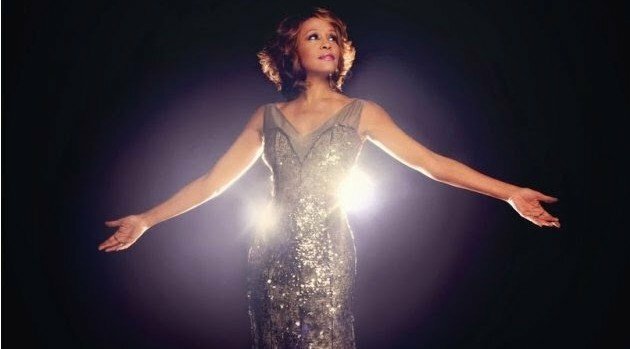 Legacy RecordingsLast week, we learned that a deal is in the works to bring the late Whitney Houston back to the stage in hologram form. Now, Alki David, the CEO of Hologram USA, has revealed what fans can expect. In an interview with Billboard, the Greek billionaire says the Houston hologram show will incorporate both “live components” drawing from the late singer’s own live performances, “digital components, in the same way that Tupac and Snoop Dogg interacted on stage at Coachella,” as well as a narrative structure.